Has Travelling Become a Race? 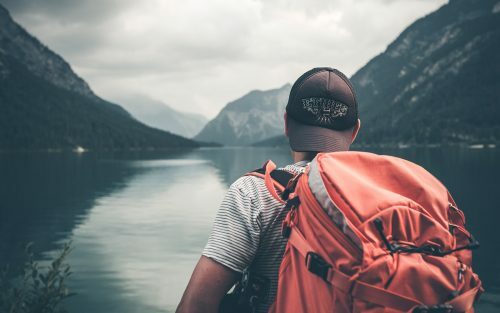 It seems as if travelling these days has become a race, we’re more concerned about trying to go to as many countries as we can rather than taking our time to really enjoy the country, culture and people. So the real question one might ask, has travelling become a race? Fresher’s 2017 – Bigger, Better and even more EPIC! Guess what? No really guess? If you haven’t figured it out, StudentUniverse is back out on the road yet another year for Fresher’s 2017 and we’ll be coming to a university near you stuffed with exciting prizes to be won, free giveaways, discounted flights, and tours. 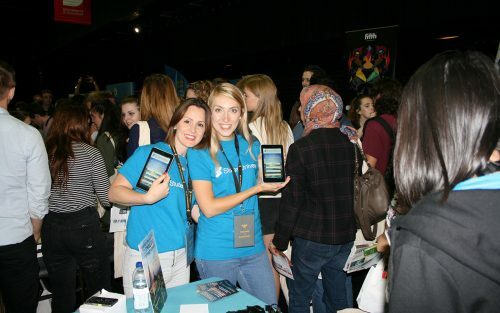 This is a perfect opportunity for you to meet the team, find out what exclusive deals we have on offer and how you can become a StudentUniverse member.